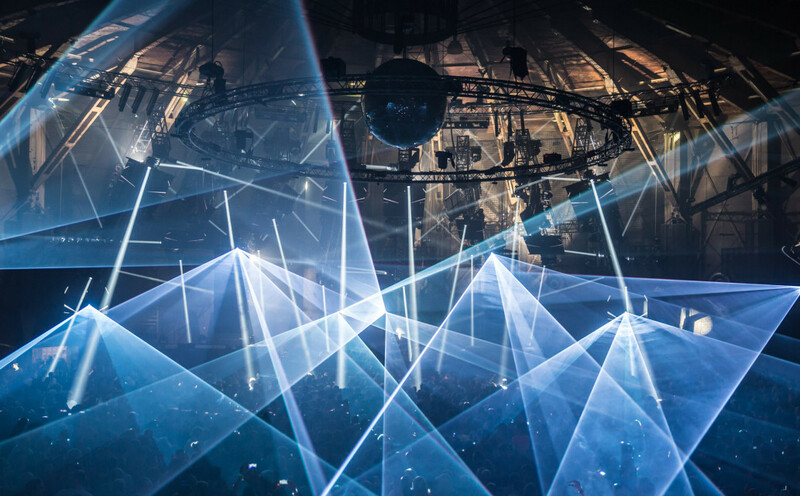 Four techno nights at the Gashouder featuring Drumcode, Carl Cox & Friends, Joris Voorn & Friends and Electric Deluxe. Awakenings is back at ADE with a quite spectacular line-up with Carl Cox, Adam Beyer, Joris Voorn, Speedy J, Nina Kraviz, Green Velvet, Henrik Schwarz, Joseph Capriati, Agoria and Ida Engberg, to name just a few. The Gashouder at the Westergas terrain has been part of ADE since 2012 and has its place within the Dutch techno history, hence it is definitely worth a visit. 'Mr. Awakenings' and Drumcode boss Adam Beyer invites Alan Fitzpatrick, Dubspeeka, Dense & Pika, Ida Engberg and Luigi Madonna. | Thursday October 15, 10 pm - 8 am. Tickets: € 49,50 + service fee, available here. The legendary Carl Cox is back at ADE and brings Jon Rundell, Joseph Capriati, Nicole Moudaber, The Martinez Brothers and Yves to the Gashouder. | Friday October 16, 10 pm - 8 am. Tickets: € 49,50 + service fee, available here. | Saturday October 17, 10 pm - 8 am.Tickets: € 49,50 + service fee, available here. Rotterdam based techno innovater Speedy J takes on ADE's Sunday with AnD, Blawan, Dasha Rush, Giorgio Gigli, Len Faki, Nina Kraviz and Rødhåd. | Sunday October 18, 8 pm - 6 am. Tickets: € 34,50 + service fee, available here.